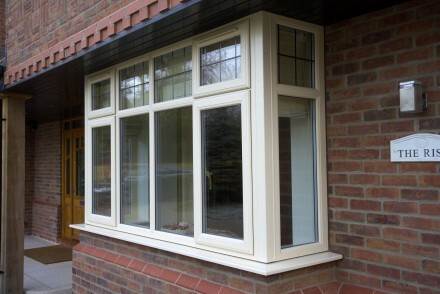 The beauty of bespoke windows is that each one can be designed, made and installed exactly how you want it. At EYG, our windows are hand-crafted by a skilled team with decades of experience. 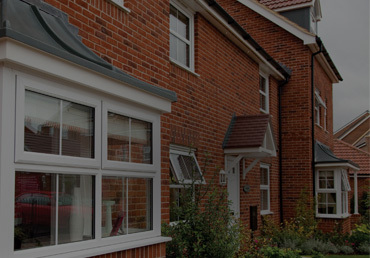 Click now to find out more about our uPVC windows online! 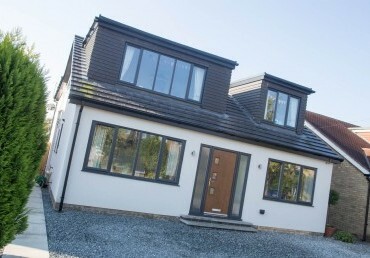 Admire our stylish collection of amazing aluminium windows. 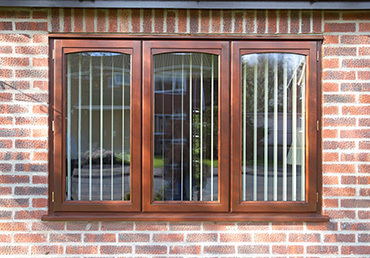 Discover EYG's beautiful range of modern and traditional wooden windows! 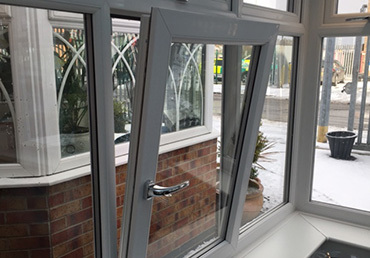 Search for the double glazing which is best for your home! 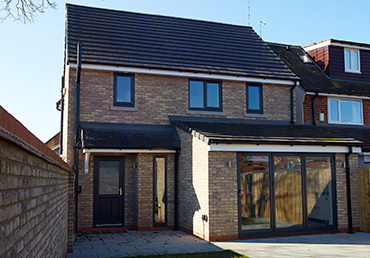 Be inspired and take a look at our superb collection of triple glazing! 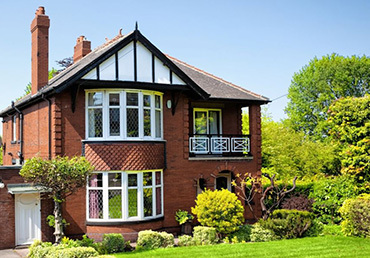 Trusted to deliver quality craftsmanship and great customer service, EYG windows are proud to offer a 10-year repair and replace warranty on most products. The reason we do this is because we know you do not want anything to go wrong when making a substantial investment in your home - either now or in the future. By providing you with complete peace of mind, we hope to gain your trust and allay any fears you may have before making your investment decision. If you would like to discuss your home improvement project with one of our experts, call 0800 181888 and ask for a free no-obligation quote. Or fill in a call-back form and arrange for one of our experts to conduct a complimentary design survey. Are your windows plagued by condensation? 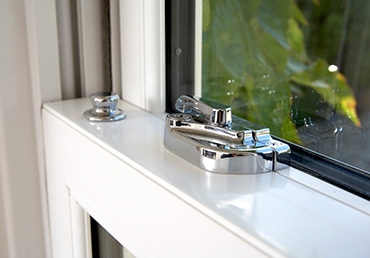 Read our in-depth guide on how to prevent & deal with condensation in double glazing. What types of EYG windows are there? 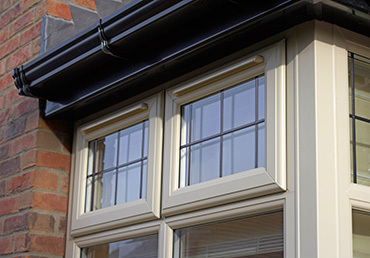 EYG windows are available in a wide range of styles and sizes, including uPVC windows, timber windows and aluminium windows. 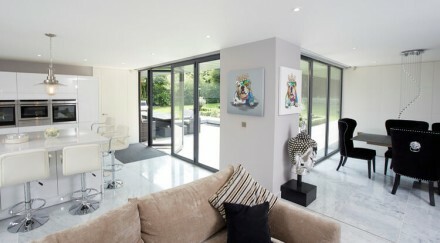 All of these are available in a wide range of RAL colours and finishes. 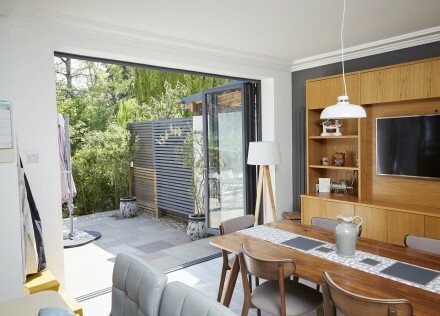 As well as selecting the hardware and glass options to complete your bespoke design, EYG windows allow you to mix and match when it comes to colours and materials. So, if you want a woodgrain finish on the exterior of your window and white on the inside it's not a problem. The choice of handle and the type of finish on the glass is also up to you.